Caffe´ Verani Italian espresso in filter. • Packed in a controlled atmosphere. • ESE compatible pod for an easy to prepare espresso. 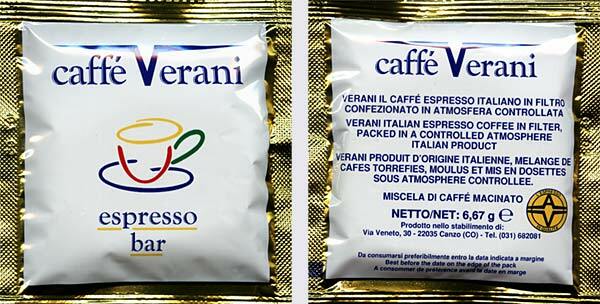 Click the button below to add the Verani Espresso Bar Coffee Pods 150CT to your wish list.